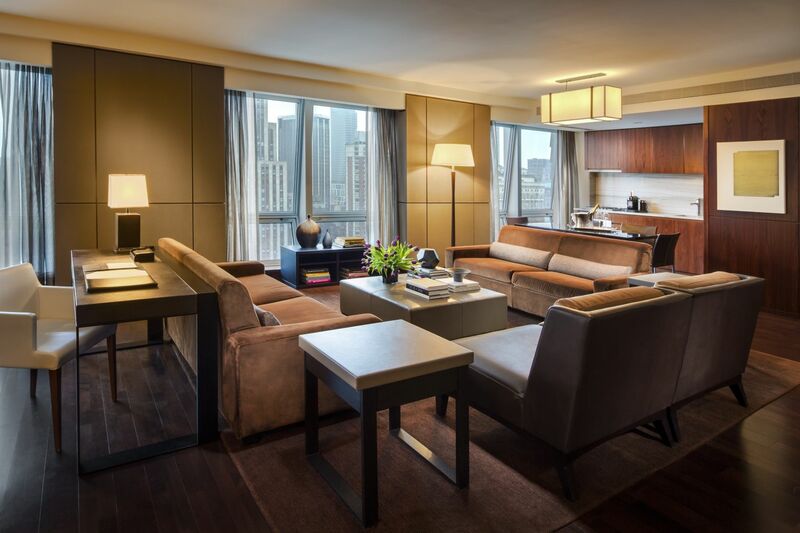 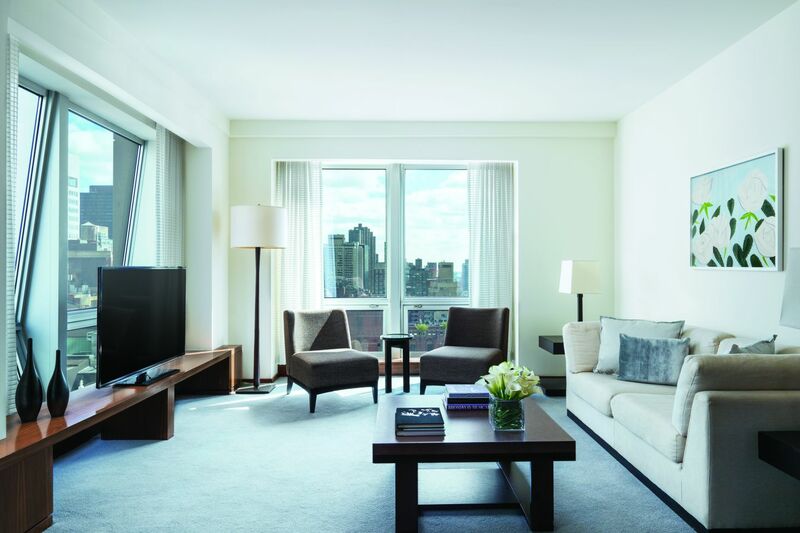 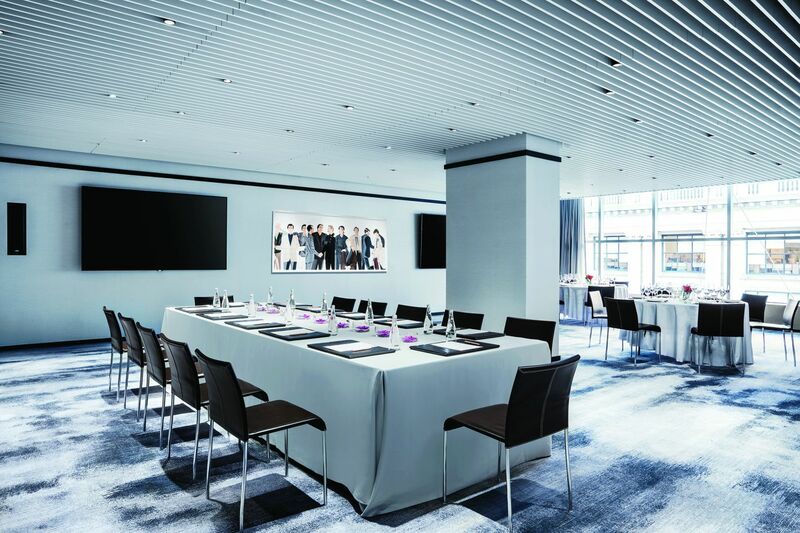 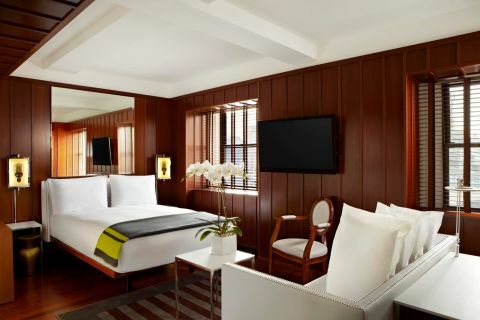 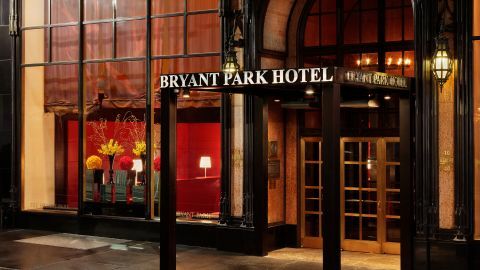 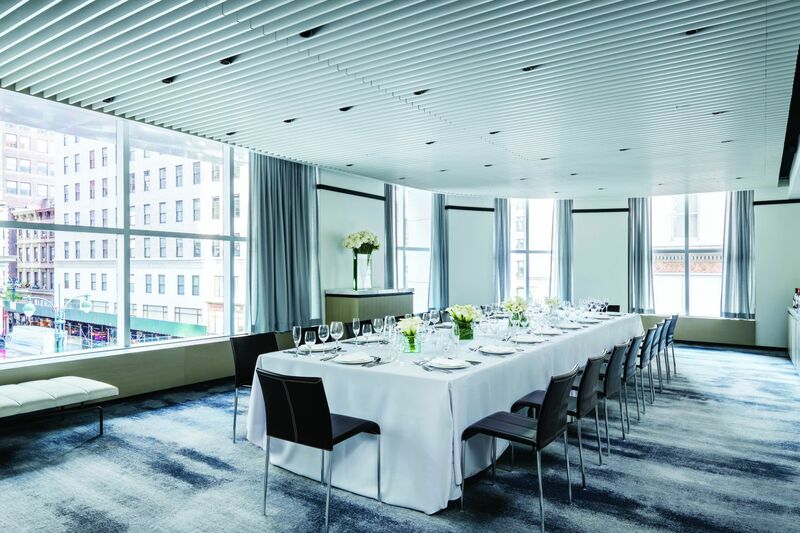 Langham Place, New York is a peaceful haven along the bustling corridor of Fifth Avenue, between the iconic Empire State Building and leafy Bryant Park. 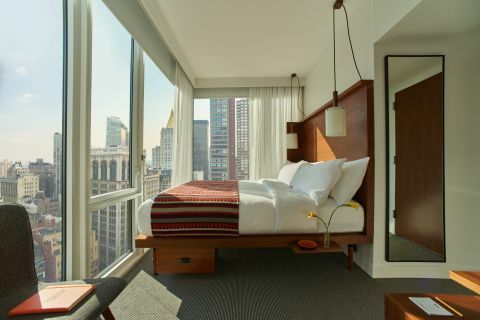 Set in a soaring limestone tower are 214 calming guestrooms appointed with Italian walnut wardrobes and Swedish Duxana beds. 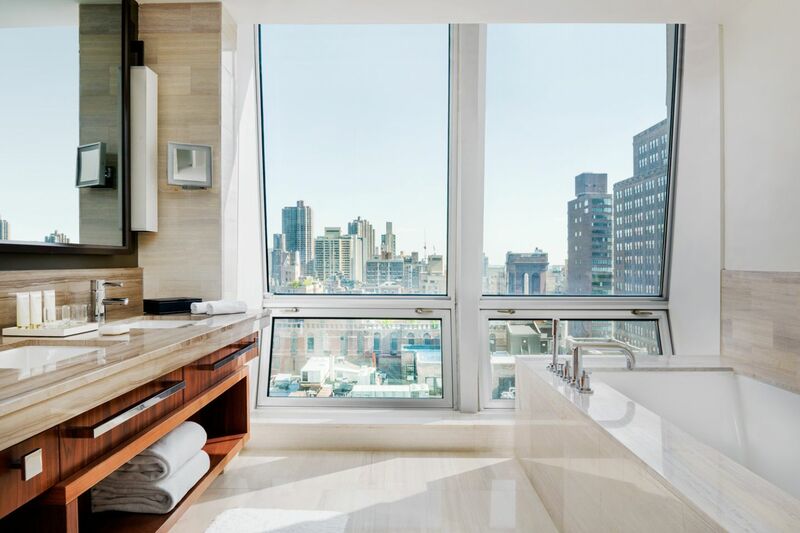 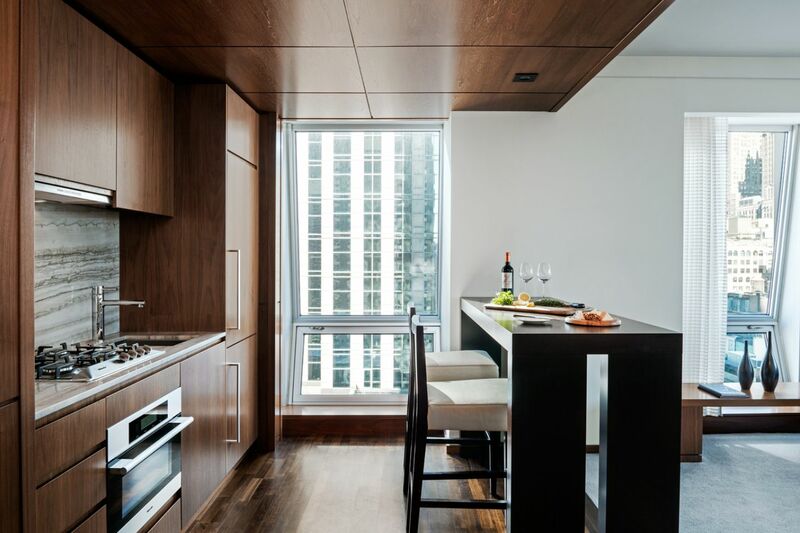 Floor-to-ceiling windows let in ample light and marble bathrooms with rainfall showers and deep-soaking tubs offer a more personal retreat. 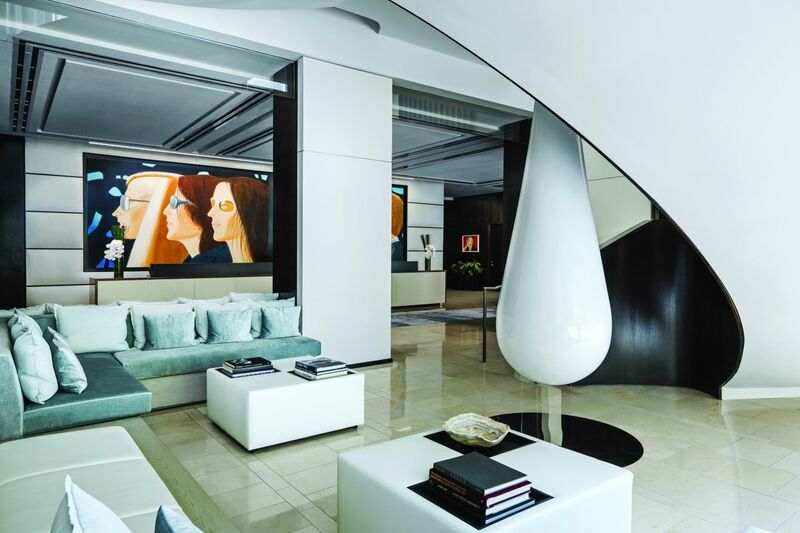 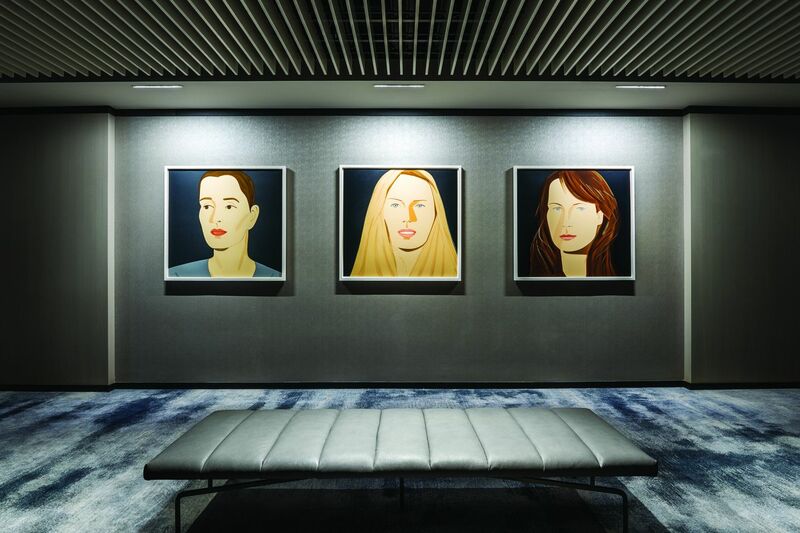 As part of an update by local firm Meyer Davis, hotel spaces public and private are now graced by figurative artist Alex Katz’s large-scale paintings, including 11 originals and several hundred prints. 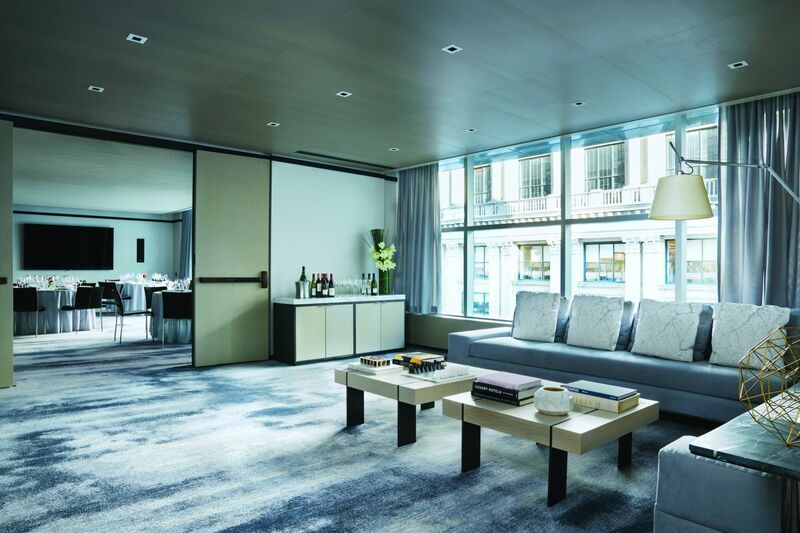 Locals also flock to the Langham Place to dine on ivory banquettes at chef Michael White’s French Riviera–inspired restaurant Ai Fiori. 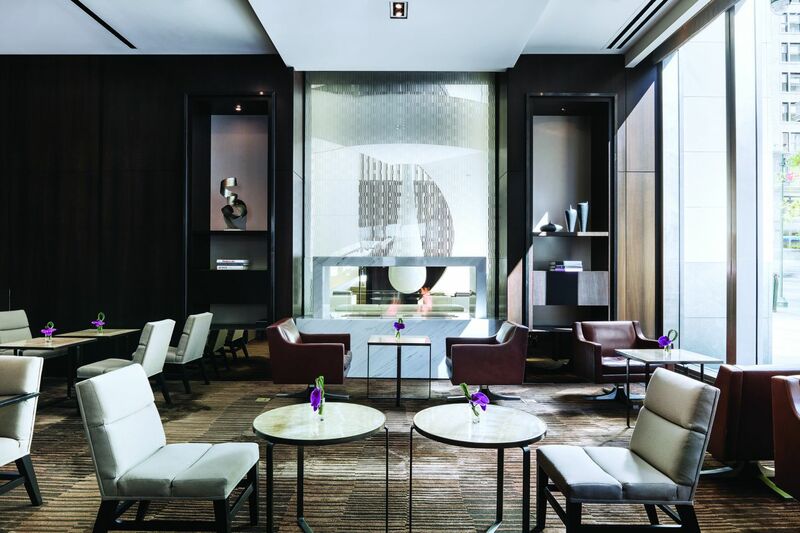 Sipping cocktails by a marble fireplace at Measure lounge, a natural light–filled spot adjacent the lobby will do for a more relaxed evening.